Youth Empowerment Forum (YEF) has been founded with the mission to engage the young people of the country through community-based education, mentoring and employment readiness programs to help them develop skills to contribute towards the development of the society. The vision is that it shall serve as a major platform to empower Bangladeshi youth, to bring positive changes in the society and enable the youth of Bangladesh to take the challenges of future not only for self development but for a greater good of the universe. In order to meet our aims and vision we have developed a three-pronged approach that effectively engages young people in work that challenges them to develop skills, gain critical awareness, and participate in opportunities that are necessary for creating community change. 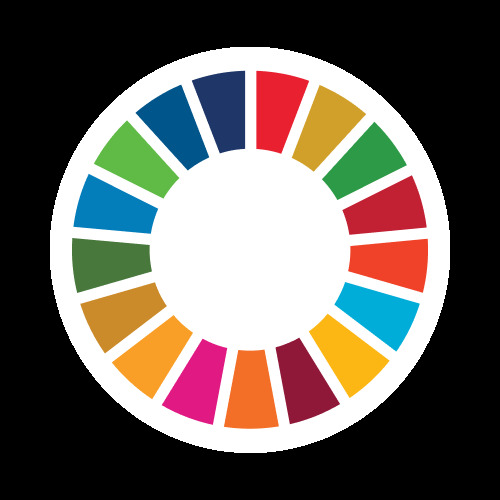 Since the aims and objectives of Youth Empowerment Forum (YEF) relates to two of the SDGs (SDG4 and SDG8), the forum is working inline to promote the SDGs in the country.